Over the past 12 months the Project Reveal teams have photographed, catalogued and digitized over 40,000 objects in 19 properties around Scotland. 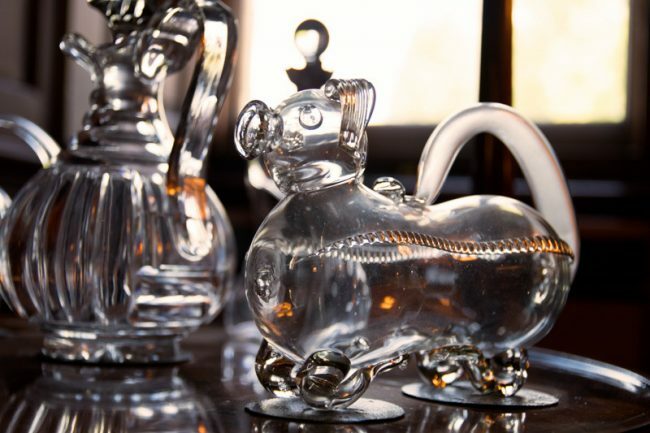 In the image gallery below, we’ve chosen a few items ranging from the wonderfully bizarre Gin Pig jugs to delicate porcelain tea sets found in Pitmedden House. 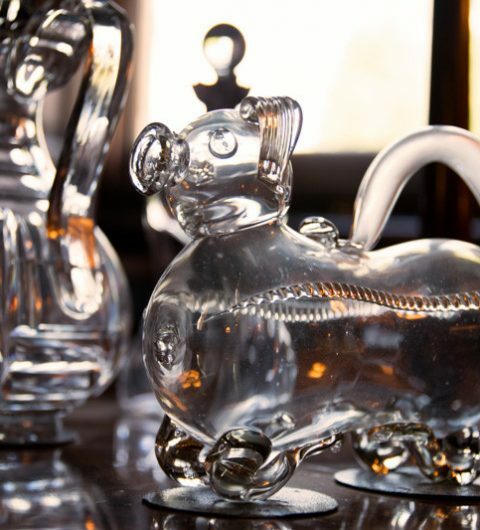 Gin Pig jug for dinner parties to hold alcohol, found at Brodie Castle. 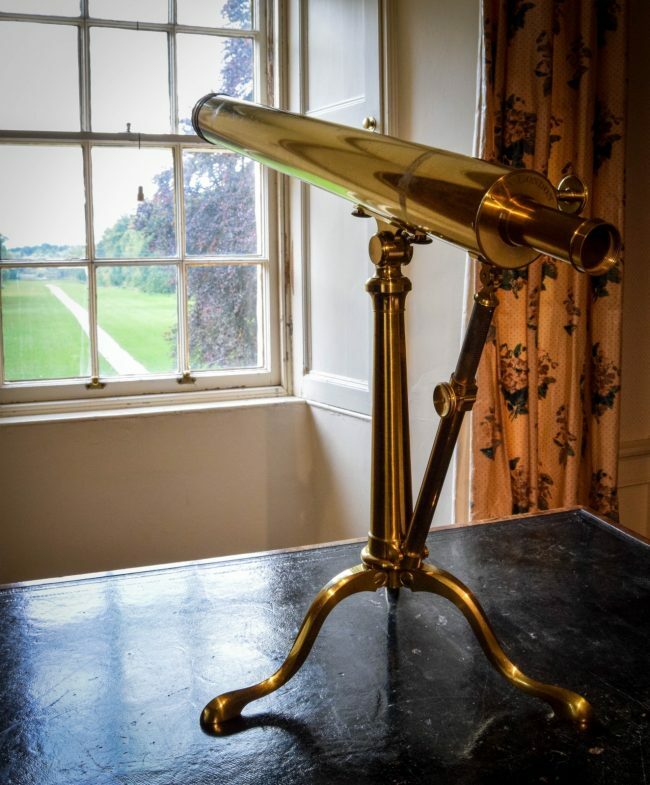 With one year on since beginning Project Reveal, the teams have documented, preserved and researched various items from Victorian copper pots to French furniture, working in fantastic spaces such as Culzean Castle’s dining room to the bedrooms in Falkland Palace. 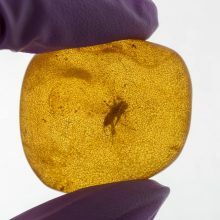 In documenting and digitizing each artifact they find, Project Reveal gives us insight into the lives and practices of people from over hundred years ago, bringing us a little bit closer to Scotland’s heritage and history each day. 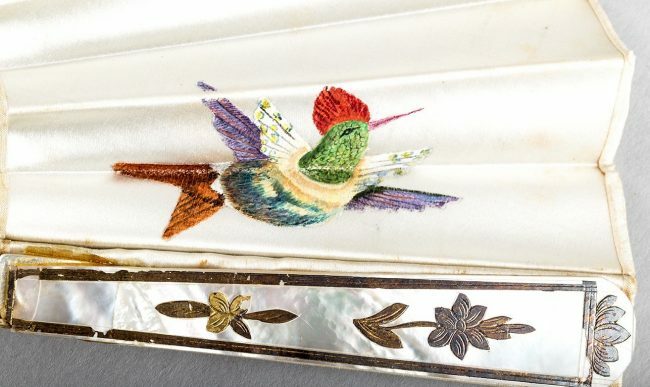 Mid-Victorian lady’s silk fan with hand-embroidered and painted floral and bird detail, found in Culzean Castle. 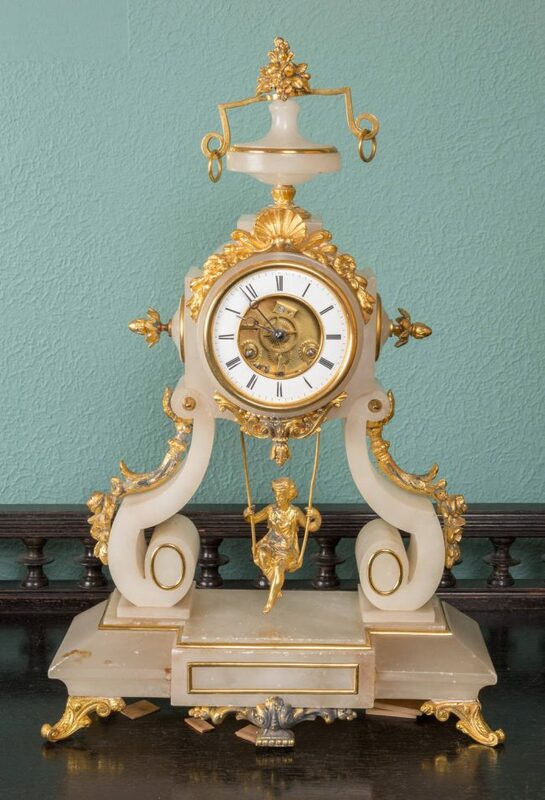 French alabaster mantel clock with a female figure on a swing as a pendulum, found in Holmwood House. 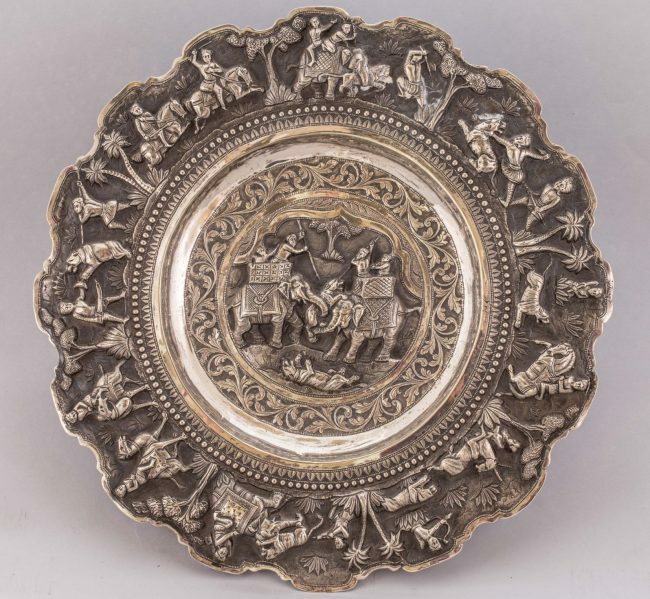 Metal charger plate with decoration in relief, depicting various hunting scenes. Found in Fyvie Castle. 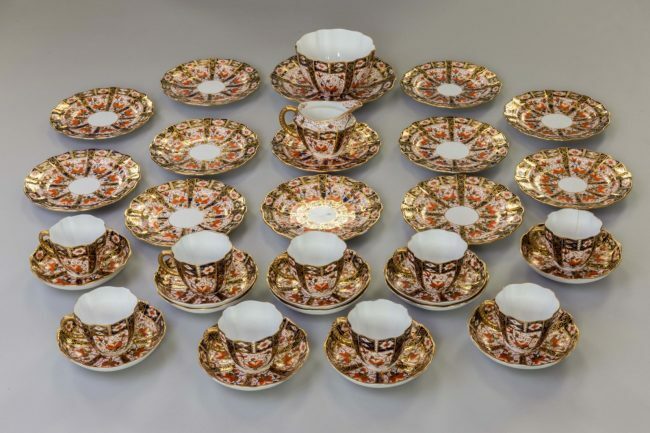 Royal Crown Derby porcelain tea set from the late 19th century, kept in Pitmedden House. 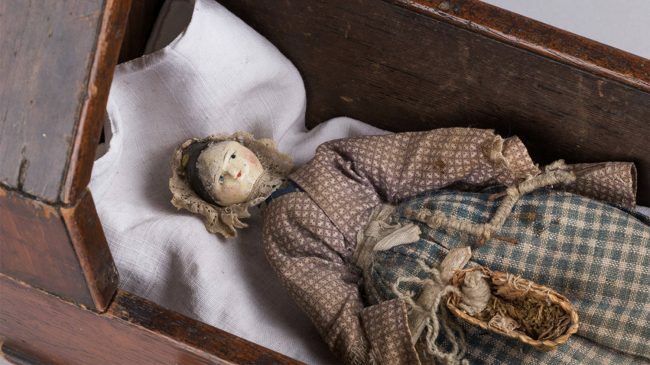 Papier-mâché doll found at the Weaver’s Cottage in Kilbarchan. 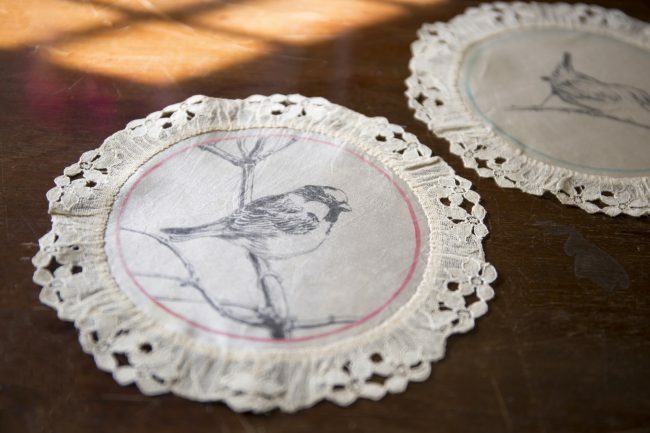 Sparrow finger mat with drawings made by Walter Blackie’s daughter, Alison, found in the linen cupboard at Hill House. 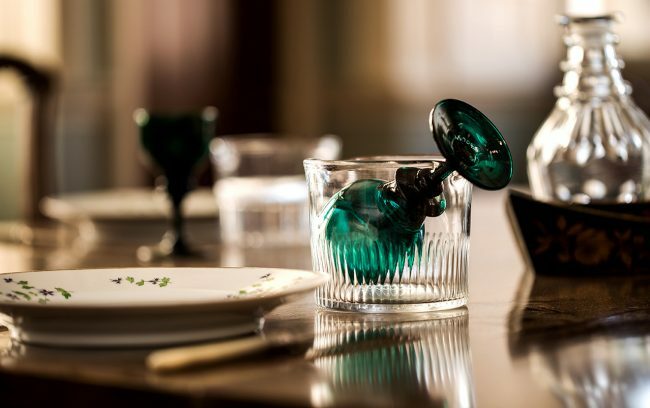 Rinser with green wine glass, found in the dining room at Culzean Castle. 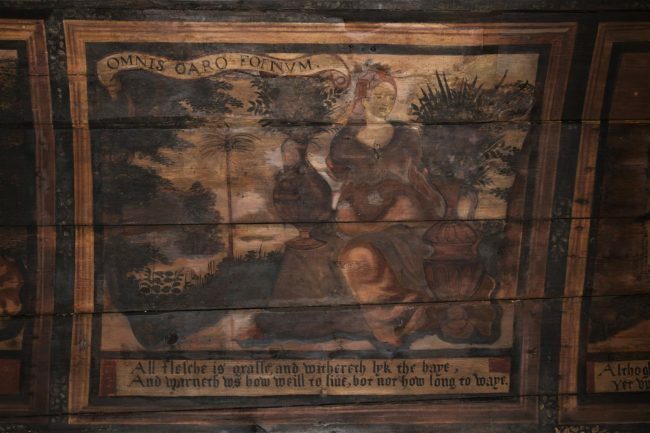 Painting ‘Omnis caro foenum’ (All flesh is grass) found in the Painted Chamber in Culross Palace. 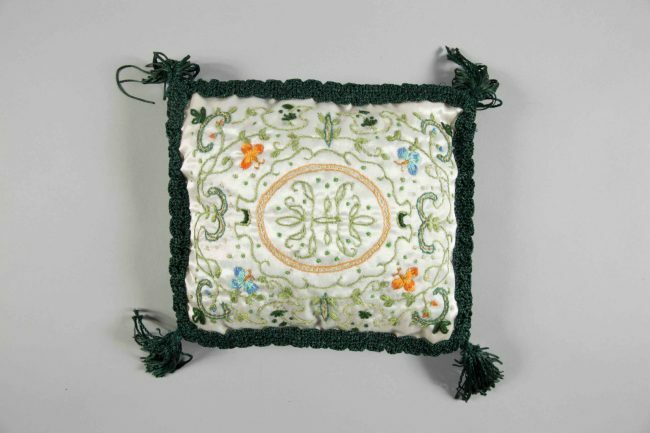 Intricately embroidered cushion in Culross Palace. 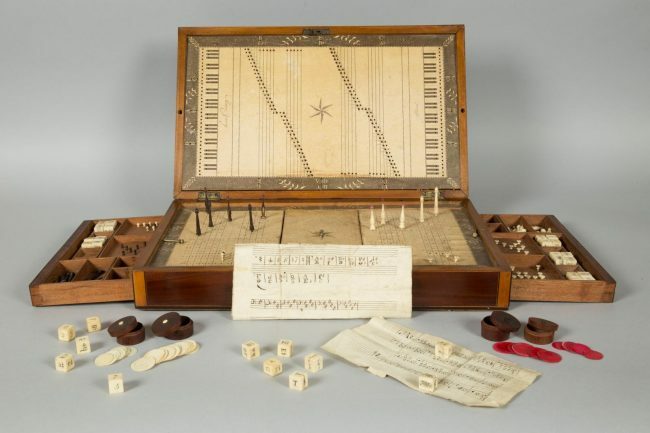 A game to teach and test children music theory, designed by performer and teacher Ann Young. Currently sits in the Georgian House in Edinburgh. 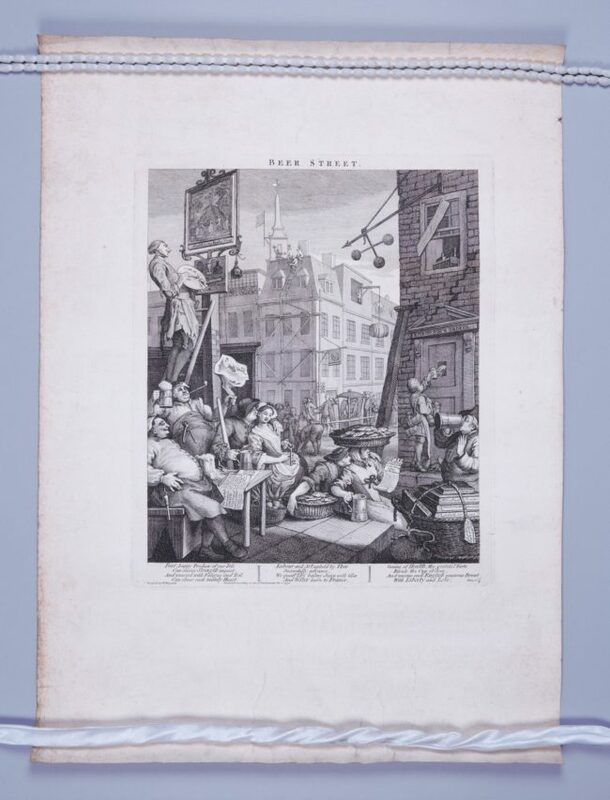 A print of William Hogarth’s Beer Street found in the basement of Newhailes property.